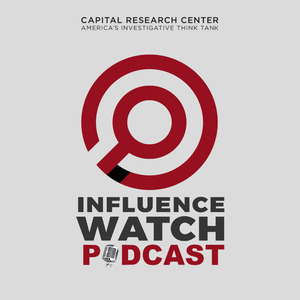 We found 2 episodes of InfluenceWatch Podcast with the tag “obama”. Episode 29: Obama's Favorite "Capitalists"
Dubbed the "for-profit arm of the Obama administration," General Electric has vigorously pursued government subsidies and regulations, and got much of what they wanted from the previous administration. Now, the company has been delisted from the Dow Jones Industrial Average.